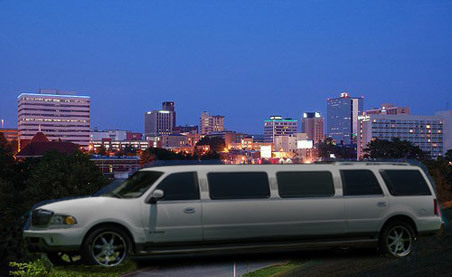 Elite Limos in Knoxville, Tennessee is a family owned and operated limousine business. Our dispatch service is available 24 hours a day to take care of our valued clients. We show up on time every time! 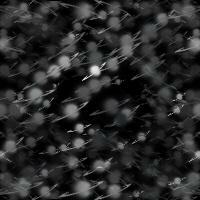 We service all of Knoxville and surrounding areas. Elite Limos offers on-time, dependable, luxury transportation service 24 hours a day, 7 days a week, 365 days a year. Our clients may choose from our luxury sedans, our stretch limousines or any other vehicle to get to their destination on time and with style. We offer special packages and competitive prices for all kind of transportation services, for individuals as well as for groups. For all occasions; weddings, bachelor or bachelorette parties, proms, airports, night in town, sport games or any other Corporate or special events! We offer Meet & Greet service at airports and hotels. We have the ability to customize our service to answer all our customers’ needs.